Paperback and ebook now on sale! BY BACKGROUND the men are not so different. North Carolinians who served in the Army and were wounded in combat. Now they are enemies . . .
JACK THOMAS, an Iraq War hero, returns from service and finishes law school. He’s now an FBI Special Agent and SWAT team leader. Thomas is assigned as commander of a joint terrorism task force . . . CALVIN HENDRICKS is a Viet Nam veteran turned mercenary. He fought with the mujahideen in Afghanistan against the Russians, married a tribal chief’s daughter, and took up the Taliban cause. Hendricks is the mastermind and leader of a homegrown terror cell. With al Qaeda’s help, he is set to wage war and kill thousands of Americans. JACK LEADS THE HUNT to catch the terrorists but is faced with conflicts in his personal life that could derail his command and affect his career. His younger brother, facing trial for a crime he didn’t commit, is counting on Jack to be his lawyer. They saw their father, an Army general, leave their mother in her greatest time of need. How can he abandon his brother now? A woman enters Jack’s life but she’s an agent assigned under his command . . . and then his love from the past reappears. The attacks begin, and Jack must make choices—and stop the terrorists before it’s too late. 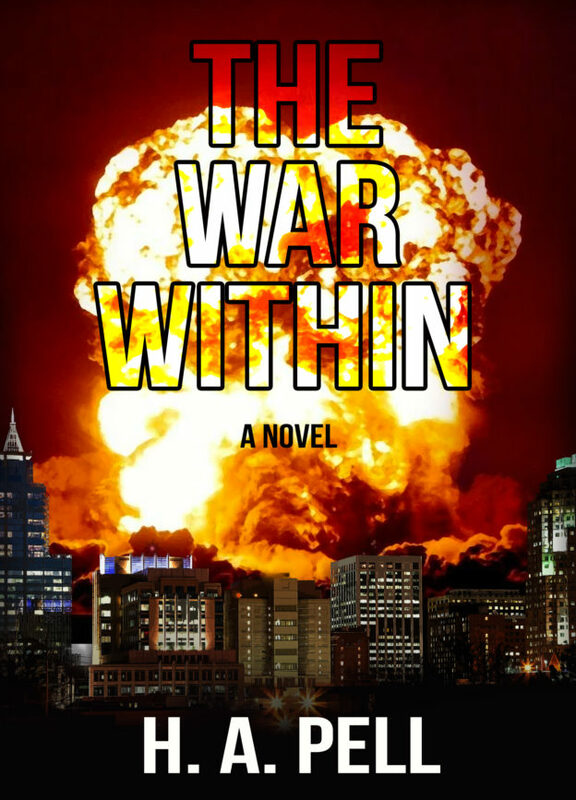 Historic events provide a backdrop for this story, including the wars in Viet Nam, Rhodesia, Afghanistan, and Iraq; the Oklahoma City bombing; and the attacks on 9/11. The terrorists’ motivation and actions—and the heroic response to terrorism—are based on today’s headlines around the world.